The Walking Dead reunites some Alexandrians with Hilltop residents this week. The reunion is short-lived, however, as Eugene is in need of rescue. A search party heads out and we wait for the season 9 mid-season finale. Tameche and Tracey pair up again this week to talk The Walking Dead. There’s a dog named “Dog”, a haircut, and a violin that falls victim to Michonne’s katana. Characters old and new join forces against the walkers (or sickos). Connie detects a mysterious presence in the woods. We learn that Tara is managing more at the Hilltop than elected leader Jesus. Rosita is rescued but Eugene remains at large among the whispering walkers. There is a lot to digest. Let’s just hope it’s not walkers eating our favorite characters! Find out what we liked and disliked this week and see if you agree. Tune in for our predictions and find out what questions linger most in our minds. You can find your co-hosts on Twitter @TamecheTracey. Send us your feedback — we want to interact with you! Click on the audio file and enjoy! TNTtalk Podcast is back with a lively discussion of the Fear The Walking Dead season 3 midseason premiere! The second half of Fear The Walking Dead season 3 began with 2 hours of apocalyptic adventure in the form of two different one hour episodes titled ‘Minotaur’ and ‘The Diviner’. Tracey and Tameche (TNT) challenge one another to 3 different questions about the episodes and share their “most explosive moment”. And finally, the hosts rate the midseason opener on a scale of 1 to 5 sticks of dynamite. While Tracey and Tameche do not often agree on their questions they most certainly appreciate one another’s energetic commentary! Listen in and find out what they have to say. 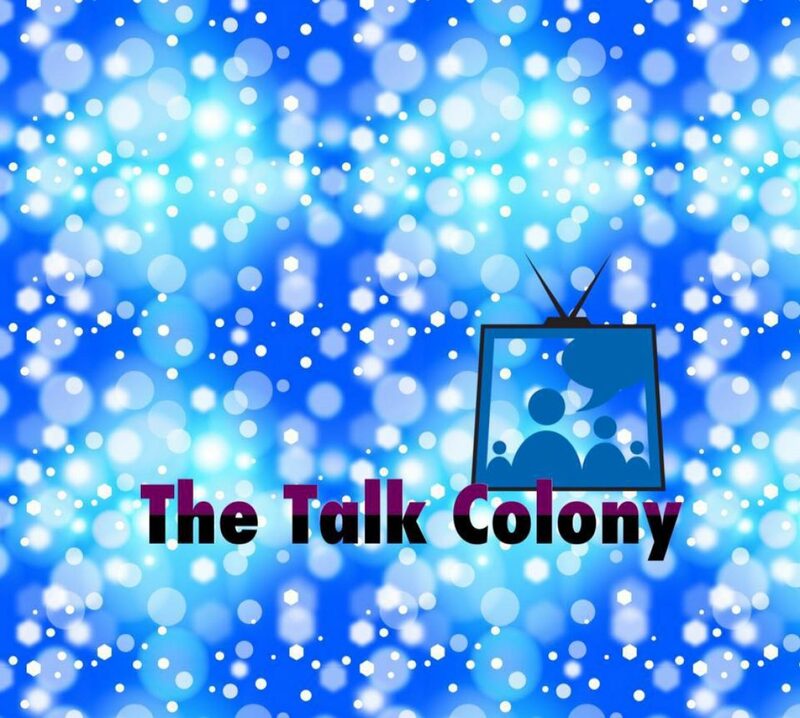 And while you are at it, be sure to follow TNTtalk Podcast’s new media partner, So Many Shows, where you will find the podcast posted regularly. Be sure to follow So Many Shows on Facebook and Twitter. If you follow AND leave a comment about #TNTtalk you will be entered in our fan art giveaway! TNT (Tracey and Tameche) dig into the latest episode of The Walking Dead titled “Something They Need”. There was a lot to cover in this week’s podcast, but we cannot get started without some “TNT Improvisational Theater”. Tonight’s theatrics involve an exchange between Sasha and Eugene about Gremblygunk. Enjoy the conversation with TNT about The Walking Dead while you wait for another all new episode of Colony on Thursday! TNT (Tracey and Tameche) dig into the latest episode of The Walking Dead titled “The Other Side”. There were so many storylines to discuss in this week’s episode of The Walking Dead, but we still managed to find time for a new installment of “TNT Improvisational Theater”, something about an alpaca and jewelry?! Enjoy the conversation while you wait for another all new episode of Colony on Thursday! TNT (Tracey and Tameche) share some deep thoughts about the latest episode of The Walking Dead titled “Bury Me Here”. While there are many somber elements to this week’s episode of The Walking Dead, TNT manage to interject some lighter moments into the podcast, most certainly with the latest installment of “TNT Improvisational Theater”! Sometimes we agree, sometimes we don’t. Enjoy the conversation while you wait for an all new episode of Colony on Thursday!